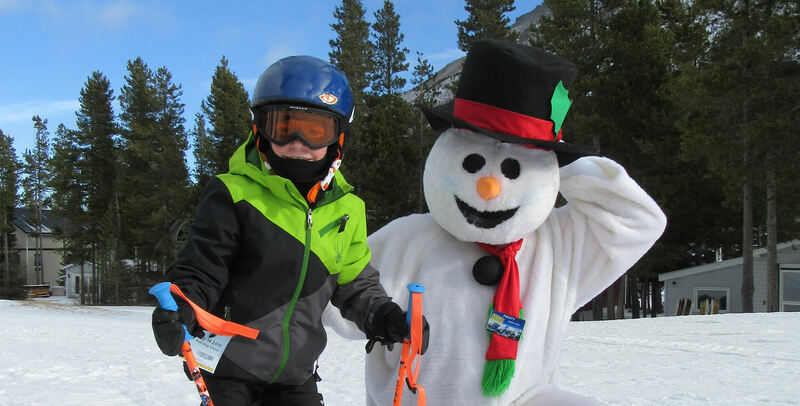 Did you know you can purchase a season pass for your child, aged 6 – 12, for only $49 plus GST. That’s right, $49!! No blackouts. No catch. Buy it now! And hey, let’s be real; sometimes one parent is more committed to skiing / riding than the other. Perhaps Mom is the more frequent skier and it’s hard to justify a pass for Dad. Rest easy paying for that which you want, not what a big resort wants to sell you. *Family rate eligibility is based on 3 or more members defined as at least one parent (adult) and related dependents (juniors or children) living within the same residence. Buy Now / Full terms at http://www.skicastle.ca/passes/. Your season pass has never been more valuable. 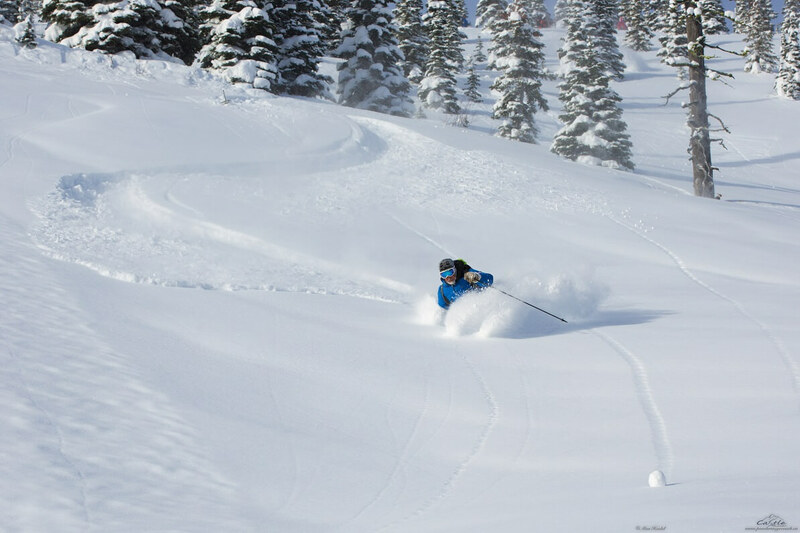 Castle Mountain Resort is excited to announce it has joined the Powder Alliance for the 2018-2019 Season, alongside of our friends at Jasper’s Marmot Basin. 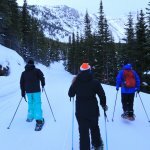 In addition to Marmot, other close by resorts include Schweitzer Mountain Resort, ID, Whitewater in Nelson, BC, and Silverstar Mountain Resort in Vernon, BC. Season passholders at Castle Mountain Resort are able to ski up to three free days at 19 premiere winter destinations in four countries. Anyone that purchases an anytime season pass (excluding Mid-Week, and Corporate Passes), will have access to all participating resorts which span four countries and two hemispheres, free of charge. While some restrictions apply (visit https://www.powderalliance.com/ for more) this feature comes at no additional cost to you. Your annual ski vacation just got that much more affordable! Get your pass now! We’re proud to be locally owned, fiercely independent, and not driven by profit. As we enter our 53rd season of operation we’re moving boldly into the future with better value than ever before for our season passholders, enhanced events, programming and experiences, and with our Master Development Plan guiding our way. The ski and snowboard industry continues to face a barrage of consolidation with two large conglomerates now owning 30 resorts across North America. As resorts across our hemisphere begin to look more the same than they do different, we make our vow to remain quirky, unique, and to never lose our sense of authenticity. Closer to Heaven, Down to Earth isn’t just a catchy marketing slogan, it’s at the core of our very being and a way of life we look forward to sharing with you in the 2018 – 2019 season. We hope you’ll join us! Having a challenge to complete the purchase of pass. Continues to ask for guest after all fields completed. Keeps changing email to upper case despite multiple edits. Just sent you an email. We’ll get you fixed up with a pass before the deadline. Sorry that you were having issues purchasing online! All of our season passes are on sale, for our early bird rates, through to end of business day on Thursday, July 5. 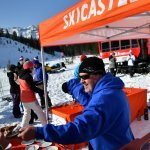 You can learn more about and buy season passes online at http://www.skicastle.ca/passes/ or call us at 1-888-SKI-TONS between the hours of 9 AM and 3 PM, Monday to Thursday. I would really appreciate your understanding and can't wait to try out this amazing resort this winter! I have sent you an email regarding your request. Please feel free to follow up with me directly at 403-627-5101 X 244.